I'm trying to outline section titles differently in a double sided document. In particular, I'd like to do so using KOMA script. 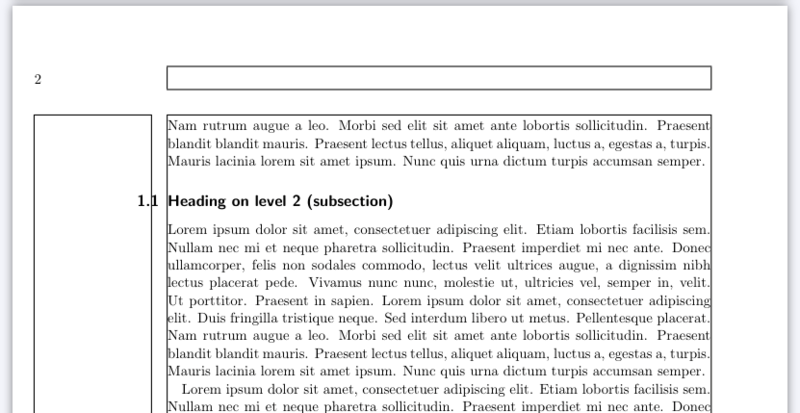 When on an odd (right) page, the section title should be outlined right and the number should be displayed in the margin to the right; when on the left, the text should be outlined left, with the number to the left of it. (a). This section's number isn't truly in the margin. (b). This section is outlined wrong, and its number isn't in the corresponding margin. Not the answer you're looking for? Browse other questions tagged double-sided or ask your own question.